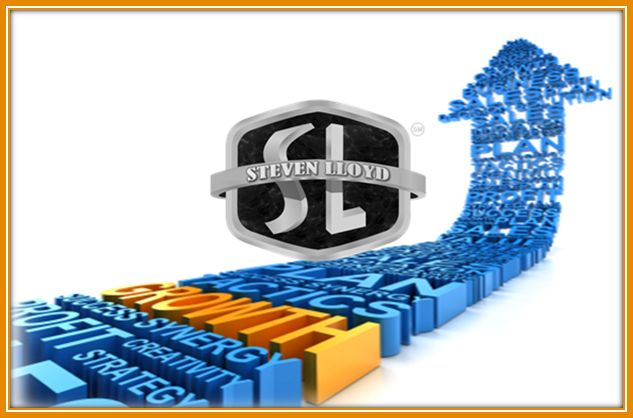 When you want and need to improve your “game plan,” Steven Lloyd is the consultant you need. His laser like focus on PEOPLE, PROCESS, and PRODUCT, gives him the remarkable ability to see the issues that are holding you back, and to ask the right questions to implement the appropriate solution. This world-class motivator offers professional services to assist you in reaching your personal and business goals. Steven Lloyd is educated in a broad spectrum of business needs and knows the best solutions to the problems that you are facing. Steven Lloyd knows that each person and every organization is unique; that is why he custom creates a plan just for your needs, and for your success. For organizations, both large and small, Steven will develop a clear strategy to motivate and encourage each organization to drive your results in the right direction.